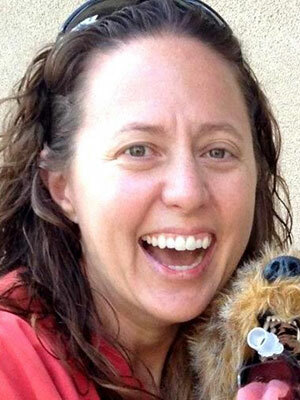 Liz has been practicing as a veterinary technician in California since her graduation from Foothill College in 2006. 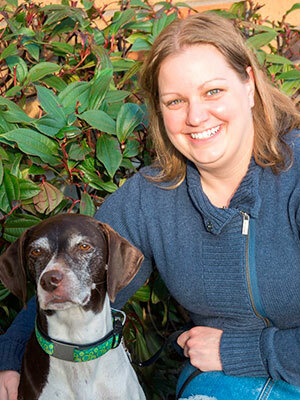 In 2012, Liz was certified as a VTS in both Small Animal Internal Medicine and Emergency and Critical Care. She is currently a consultant, trainer, and relief technician in the San Francisco Bay Area for both general and emergency/specialty practices. Liz was elected President-Elect of the Academy of Internal Medicine Veterinary Technicians in 2016 and also serves as co-Chair of the AVECCT Mentorship Committee. In 2013, Liz received CaRVTA's inaugural RVT of the Year Award. She is a frequent and sought-after national and international speaker on topics in emergency, critical care, small animal internal medicine, and professional development. In her &quot;free time&quot; (ha!) she takes care of her 3 dogs, 1 cat, and a husband in San Jose, California. Training new and existing medical staff can be an overwhelming task, and often one that needs to be completed overnight. Learn from two technicians who have been in your shoes, and have developed structured staff training programs in their hospitals. You'll learn how to get started, gain support from the entire team, and retain great staff members through a custom training program you create.